A round up of earthy handmade holiday home decor ideas. How to make pressed flower art using backyard blooms. An easy interior design idea for creating artwork for your home. Easy home design ideas for improving your home’s curb appeal for the summer. We always say a home needs old plus new to be complete. One without the other wouldn't be nearly as beautiful. 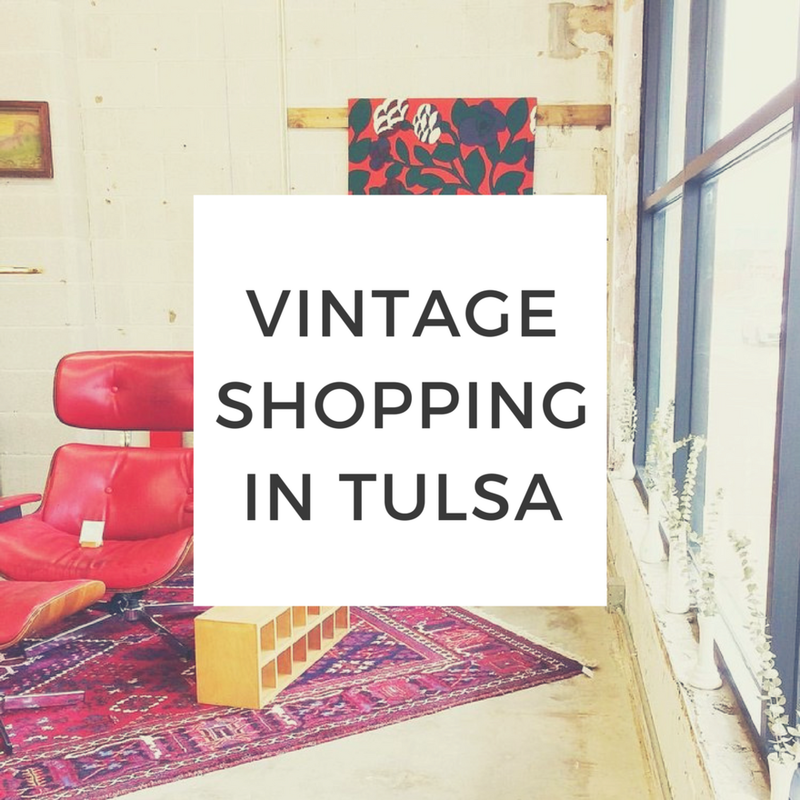 Scouting, selecting, and staging vintage pieces in our shop in an effort to help infuse soul and character into Tulsa homes has been our jam for over three years. However, a balanced home also needs new pieces to bring about that fresh, modern feel. As we strive to meet all your needs for a complete and beautiful home, we are so proud to begin carrying Gus* Modern vintage inspired furniture!